Discover the latest content as it relates to tax law changes, IRS news, TaxAct Professional products & partners, and more. Subscribe to the blog today! 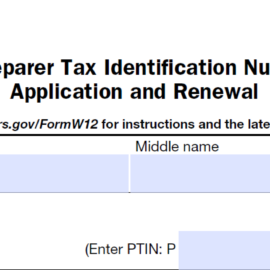 The Tax Deadline is Upon Us…Don’t Wait to File! TaxAct will be performing scheduled maintenance beginning at 5:00 AM CT on Thursday, December 13, 2018. During this time, you will not be able to access TaxAct Professional software or website. We expect the maintenance to take no more than two hours. Thank you for your patience! Subscribe to the blog! Receive new post notifications directly to your inbox.